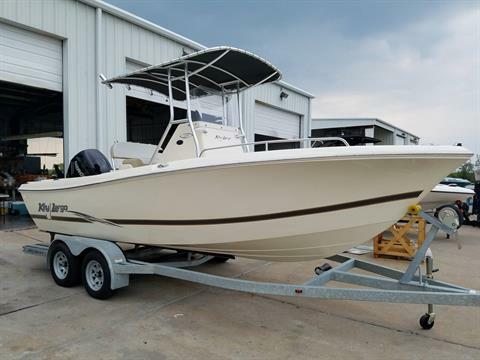 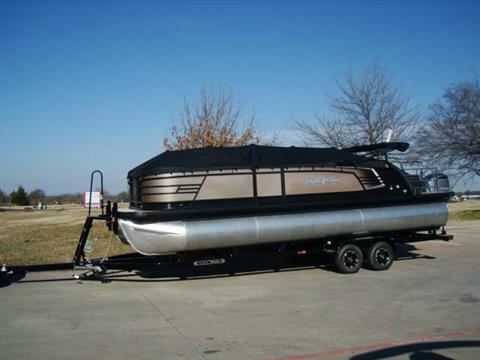 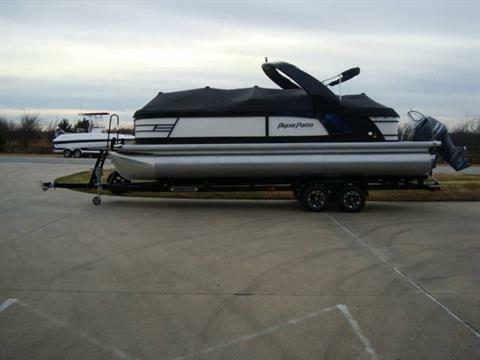 Lone Star Watersports is your full service boat dealer in Lewisville, Texas offering a great selection of New Boats & Pre-owned Boat Sales from top manufacturers including Hurricane and Sweetwater/Aqua Patio/San Pan Pontoon boats,. 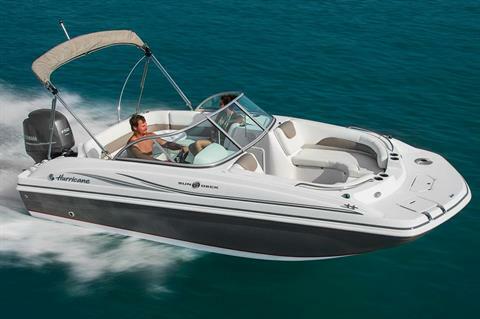 We are also a Yamaha outboard dealer offering sales and outboard service. 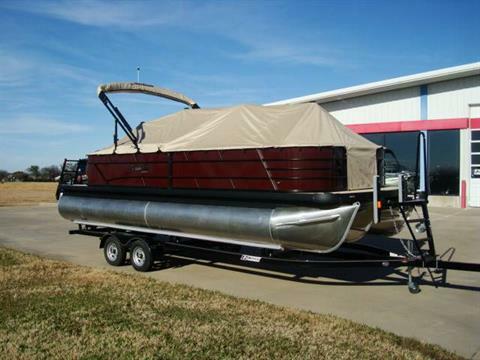 We have a complete mechanical and cosmetic repair facility that will also meet all of your fiberglass repair needs. 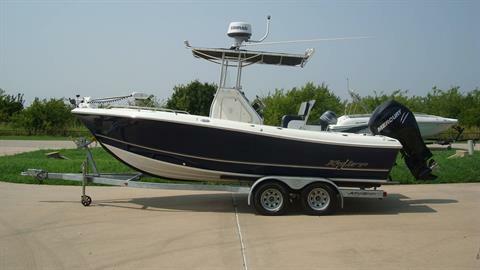 We also do complete detail and anti-fouling paint for you boat from 15'- 80'. 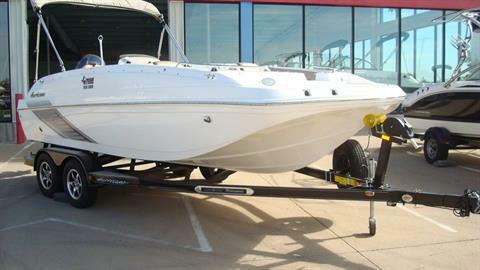 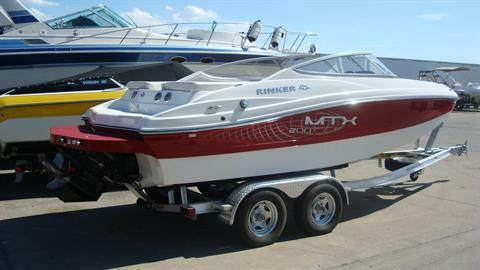 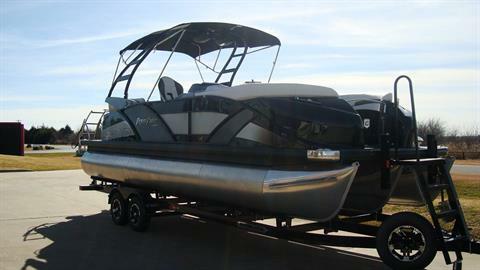 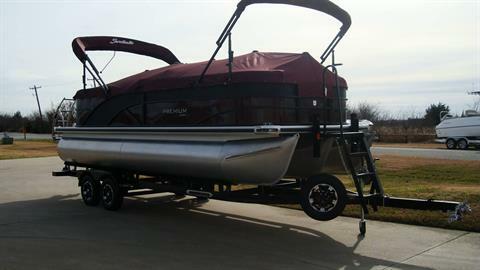 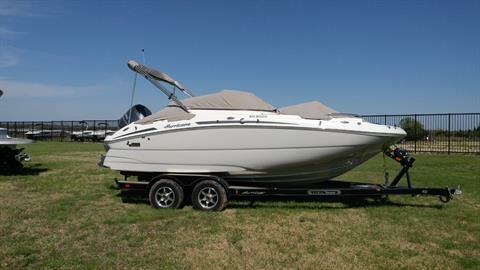 We also Buy Boats and Take consignments to help you get that new Boat of your dreams.